It’s Summer ’17! Four Ways To Keep Your Children Motivated! It’s that time of year again, where the children are excited that there’s no more homework, testing is over, and it’s time to Netflix and chill (P.G. rated of course). 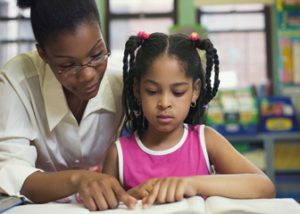 What is a parent to do to keep them motivated and distracted from eating you out of “house and home”? Although some may be in sports, staying in camp, or other extracurricular activities, what are additional ways can you have your child or children stay motivated to earn their summer fun funds? After all, you had to earn your money all year! Whether it was by taking a new class, paying for a coach to gain more clients, or reading several books and taking action to a promotion. You had to earn your way, and shouldn’t they understand the value of earning theirs? 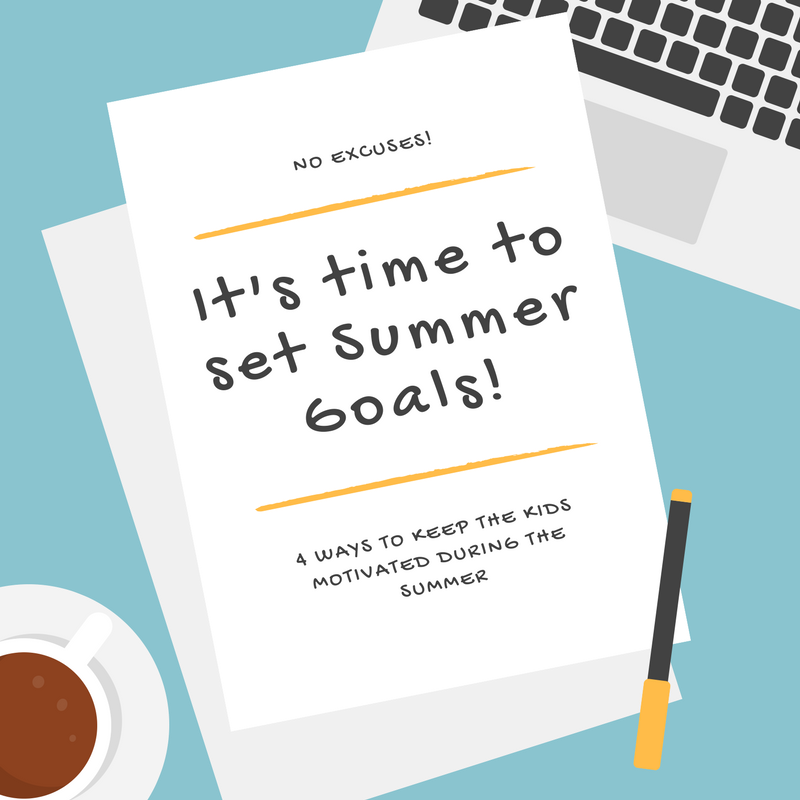 Here are a few ways to keep your kids motivated this summer. Make lemonade out of lemons: it’s great when you know your child has the entrepreneur spirit like you. During the weekend, have your mini entrepreneur sell water, lemonade, and cakes during the busiest times. As your part, you can play the investor, pay for the initial cost of the products, and make them reach an ultimate goal to hit each weekend. Set up a pay period (weekly, bi-weekly, monthly etc.) that works for the both of you. Make an excel spreadsheet to keep track of the goals that were made, exceeded or lost during the summer. Hang it on the fridge as a way of motivation. Mini shark tank: They can invest a portion of their allowance and earnings into a program where they can see their money grow in the future like the stock market. Savings: Another way of motivating is through goal setting. Have them save a portion of their income for a tangible item in the future. An example could be for a new phone or a pair of sneakers that will ultimately come during the months of October-December. Setting goals and saving the money for that goal can build confidence and pride. Not only did they have an eventful summer, they learned tangible lessons that they can take in the years to come!